Wondering if Taipei has any decent gyms? Wondering what are the best gyms in Taipei? I tried a ton of gyms in Taipei, and I figured there wasn’t much information about them online, so hopefully this article will fill the void. 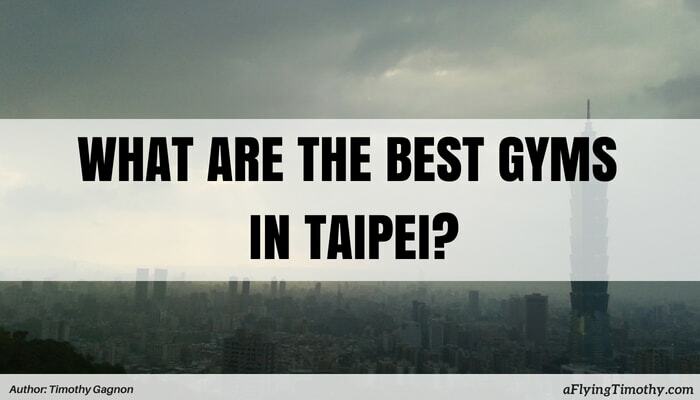 Whether you’re planning to come to Taipei and need somewhere to … [Read more...] about What are The Best Gyms in Taipei?